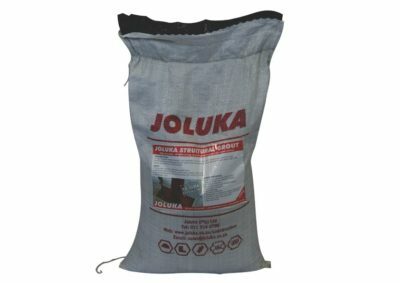 Specifically designed as a latex admixture for use in cement compositions to bond plaster and gypsum to smooth surfaces. 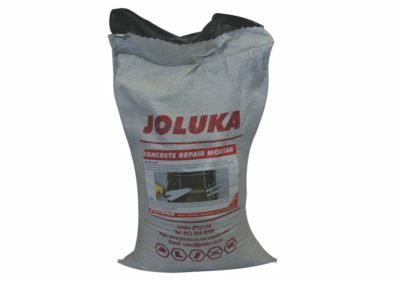 Description: Specifically designed as a latex admixture for use in cement compositions to bond plaster and gypsum to smooth surfaces. 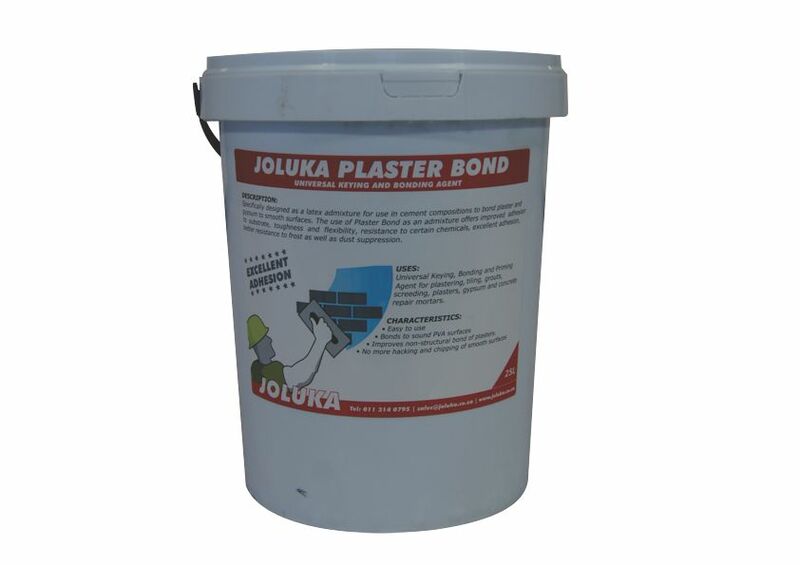 The use of Plaster Bond as an admixture offers improved adhesion to substrate, toughness and flexibility, resistance to certain chemicals, excellent adhesion, better resistance to frost as well dust suppression. Characteristics: * Easy to use. * Bonds to sound PVA surfaces. 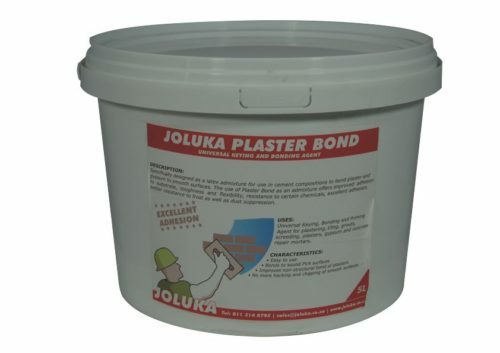 * Improves non-structural bond of plasters. 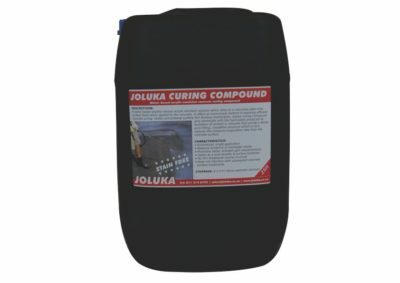 * No more hacking and chipping of smooth surfaces.